Standard - you need the first five digits from the left. Ignore any red numbers. Digital – you need the first five digits from the left. Ignore the final figure that begins with 0.1. Dial – these are slightly more confusing. Again, they are read from left to right, and dials without numbers or hands should be disregarded. If the hand is in between two numbers, record the number before the dial. If the next dial along is on nine, reduce the previous number by one (for example, if one dial looks like it’s dead on the seven, but the next dial reads nine, you would write the first number down as six). Economy 7 – these will include two different readings. The daytime reading will either be the top one, marked as ‘normal’, or the default display. The night-time reading will be the bottom one, marked ‘low’, or the reading accessed by pressing a button on the meter. Pre-payment – these display a variety of information. Your meter reading should be shown after you press the button on your meter. If you’re still having problems, your utility supplier should be able to give you specific instructions over the phone. If your meter isn’t accessible (for example, if it’s awkward to reach, or you have sight problems), your gas and electricity provider should be able to arrange for someone to come out and read it for you on a regular basis. When we do our weekly shop, we want every item to be scanned so that we pay the right price. We wouldn’t be happy if the cashier glanced at our groceries and guessed the total cost. So why do we put up with estimated bills from our utility suppliers? Making sure that you provide regular readings will ensure that you are accurately charged and this could save you money! 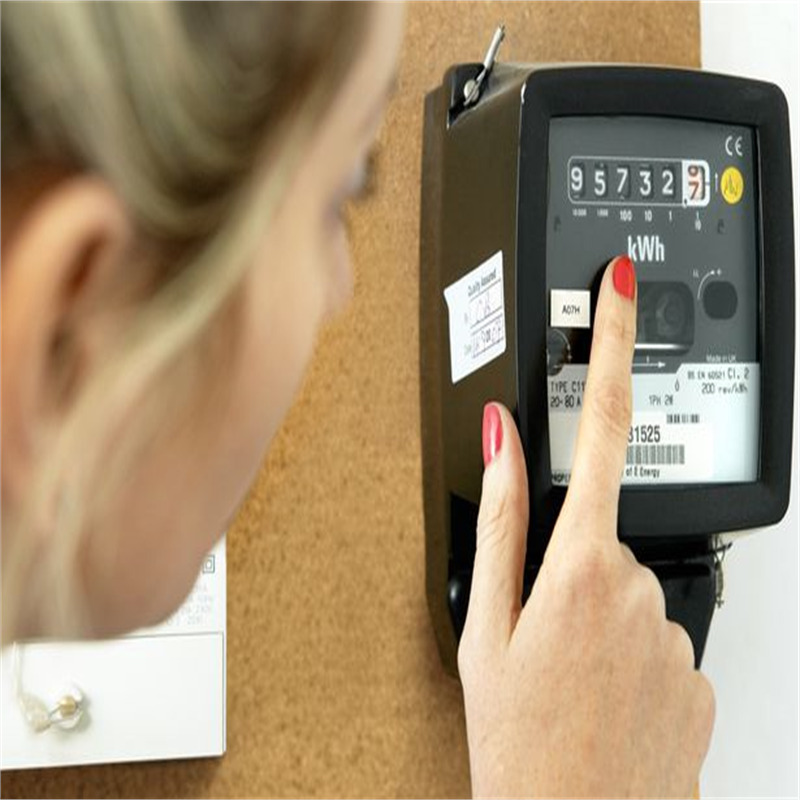 Providing regular meter readings means that you will only be billed for the gas and electricity that you actually use. The genuine figure may be higher or lower than the estimate, but in either case it’s beneficial to be charged for the correct amount – you don’t want to run up a huge energy bill by making underpayments, nor do you want to be paying more than you need. Estimated readings (which will usually be marked with a letter ‘E’ on your bill) are based on historic or average data. So if you’ve just become the sole occupier of a place that previously housed the Jolie-Pitts and their gaggle of children, the utility estimates could be way out because one person requires less household power than many. Also, if you live in a flat, make sure that you know exactly which gas and electricity meter belongs to you.